I would like to suggest that one of the ultimate results of the internet is a weird interaction between different political ideological groups. One could go as far as to say that this is the “age of playing footsie” in a political sense. Some people would call that conspiracy, but conspiracy is not really the right term for it. And that makes people think that the challenge is ethical, when it is in fact primarily technological: because the technology exists, and no one polices the space and says, “hey, you can’t talk that person!” it is natural that human events will evolve in unexpected ways. It is a new political mandate, a new civil society, that has come out of nowhere while we were text messaging. Or perhaps we could say that without knowing what we were doing, we have written a constitution and founded a new “United States of Frenemies.” Most importantly, technology will make this state of affairs increasingly bizarre in the years to come, leading to configurations that truly make no sense. In fact already they do not make sense. For the last sixty years, Seoul has been trying to forget its past and establish a new image, both at home and abroad, as a truly international city. Those bits of old Seoul, whether the palaces or old hanok houses, strike the observer as incongruous traces of a completely different world that somehow avoided the wreckers ball. Moreover, a key aspect of Seoul’s project for modernization has been the integration of the northern and southern banks of the Hangang River into one modern global city connected by freeways. It seems that the old streets crowded with grocery stores and dry goods had to be completely replaced with large-scale towers of glass and steel. That part is not uniquely Korean–it is the plague that swept the United States in the 1970s and only started to be turned around with the demolition of Penn Station in New York City. But now a new image for the northern bank of the Han River is emerging and becoming very powerful. The new vision focuses on the fortress wall that has survived in part around old Seoul The new posters, such as this one below, make the fortress wall a defining element for Seoul and go so far as to sketch in the parts that have been razed. The city of Seoul has put together a very impressive walking tour based around the fortress wall for tourists (and residents). I am delighted as someone who has often walked around the city wall and found it quite beautiful. 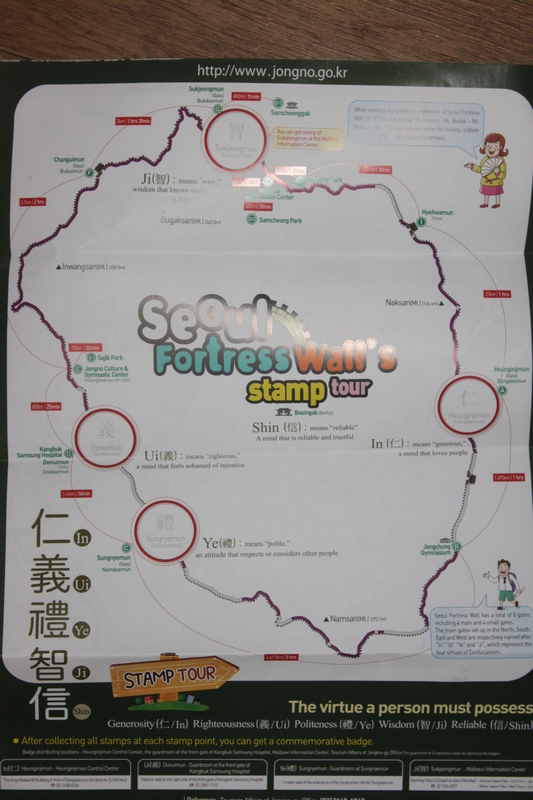 The second poster offers stamps for a cultural passport for those who visit each of four designated city gates in the fortress wall. In good Zhu Xi style, each wall is associated with a virtue–as the poster explains. 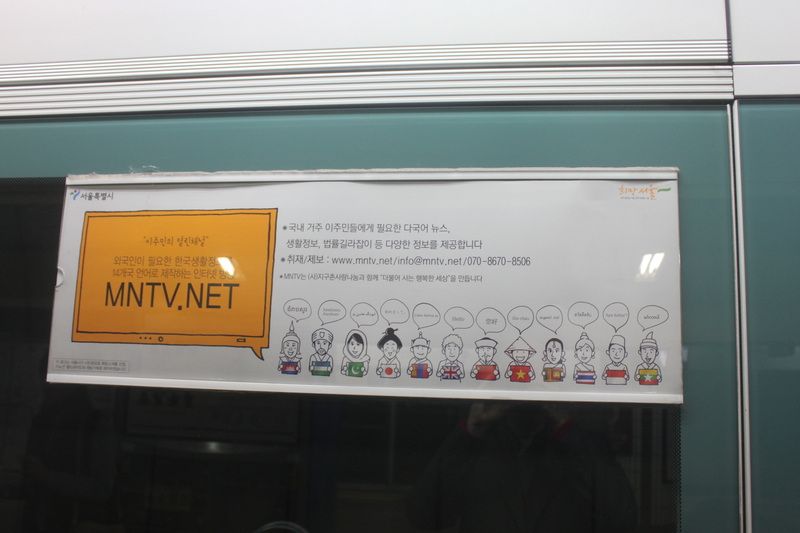 Korea is swept by avatar culture: a tendency to define one’s identity in terms of virtual representations. Avatar culture is one of the driving forces behind plastic surgery, by the way, since avatar representations of the human body put immense pressure on the individual to conform–often to an entirely unrealistic, or fantastic, model. This photograph represents quite accurately the broad impact of avatar culture in daily life. 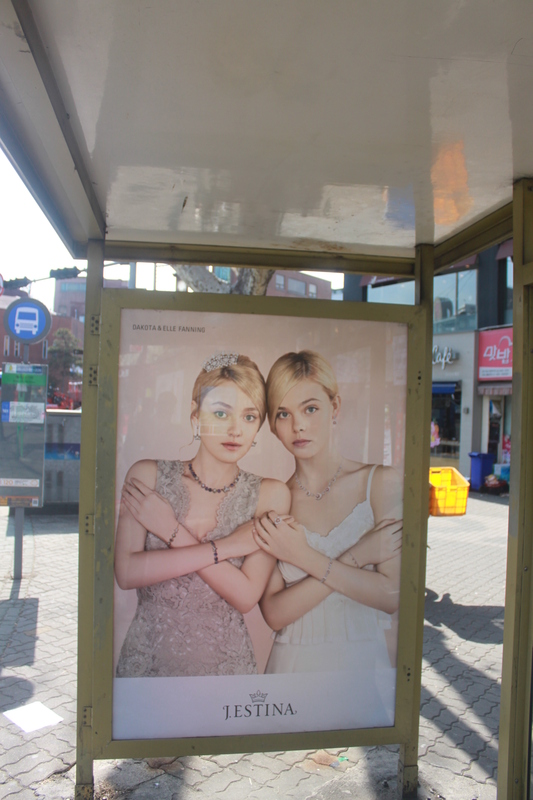 Here are a few more avatar-like commercial images from downtown Seoul. 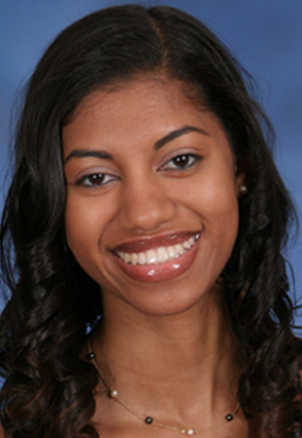 Imagine the impact they have on young women who see them every day.